My terminal's screen displays Batch Locked, what now? Batch locked can be caused my many reason and hard to tell what caused it. 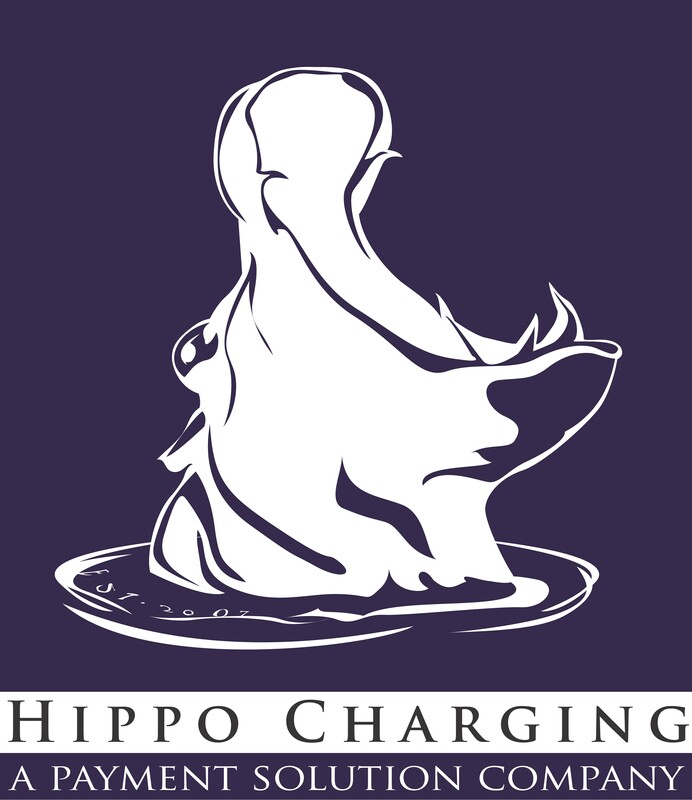 In order to clear that message you need tocontact our tech support 24/7 at (800) 228-0210 or Hippo Charging, M - F, from 9am to 4pm at (626)248-8837 and we willconnect your to our support team. We do this because the device on your terminal needs to be updated. Here are the steps that they may give you. Now To Unlock Batch > 1 CREDIT >3 CLOSE > Screen dip lays NO BACTH > X back to MAIN MENU and RUN a $0.01 transaction. If any other issues rep will continue to troubleshoot until you are processing successfully.